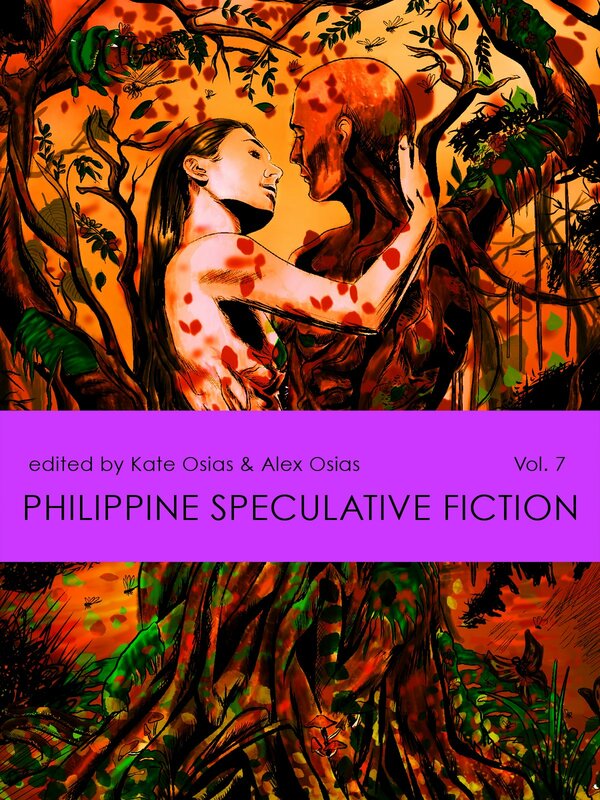 Cover art by Les Banzuelo, color and art direction by Adam David. This volume contains my story, “username: tanglaw”. Launch is on 28 July at the 2nd floor of Coffee Bean and Tea Leaf, Shangri-la Plaza Mall. ‘a bottle of storm clouds’ cover, details – revealed!